Does the Delhi chill frighten you? Or, are you bored of the monotonous weather of Mumbai? If you’re looking for a quick respite with a weekend vacation, worry not, we’ve got you covered. India, beyond doubt, is known for its ancient and exotic culture with a vast number of languages, religions, cuisines, fashion, and art. No wonder a lot of foreign tourists visit India every year to explore its exquisiteness. In this post, we will only cover quick vacation locations in India which you can cover during a weekend in this winter. 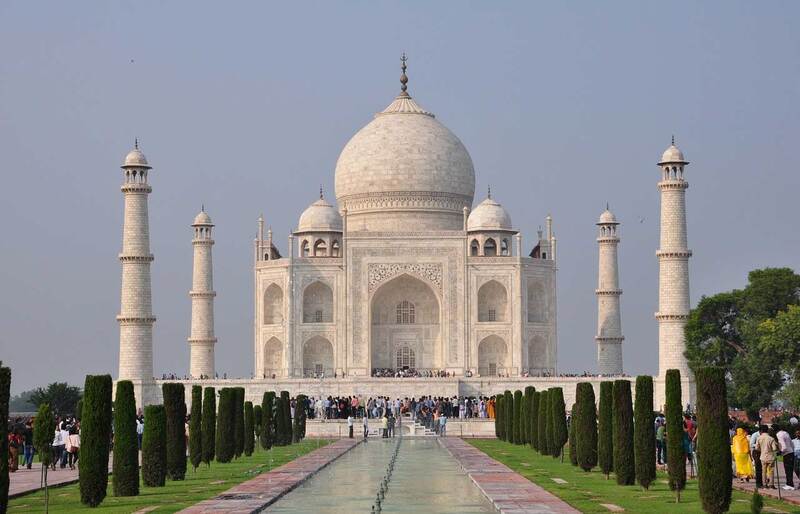 We placed Agra at the top of our list only because it boasts of a monument that has found its place in the list of new seven wonders of the world. Taj Mahal was built by Mughal emperor Shah Jahan in memory of his deceased wife, finally ending up as a mausoleum for both of them. Other major attraction in Agra is the Red fort which served as a palace for Mughals. Not far from Agra is Fatehpur Sikri which is another location you can stop by during your Agra trip. Jaipur also called Pink City, is one of those locations which is known for its rich culture where you can explore some great monuments and sightseeing locations or indulge in a shopping of traditional items. 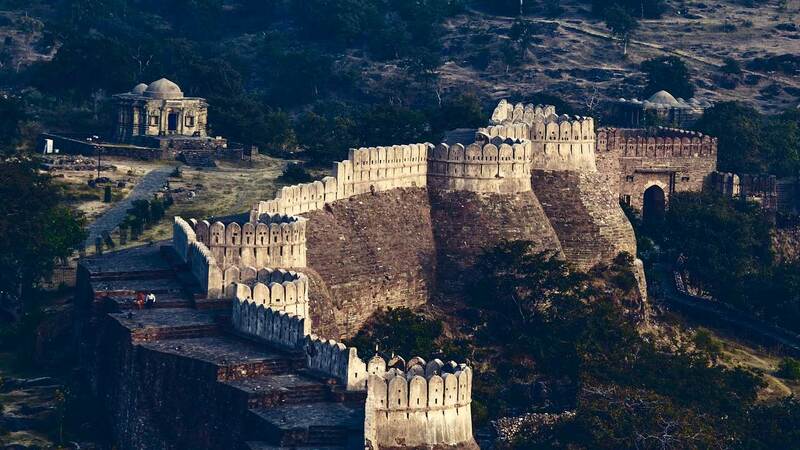 Some of the places to visit are the Amber Fort, Hawa Mahal, and City Palace. You can also go for camel riding in Jaipur. 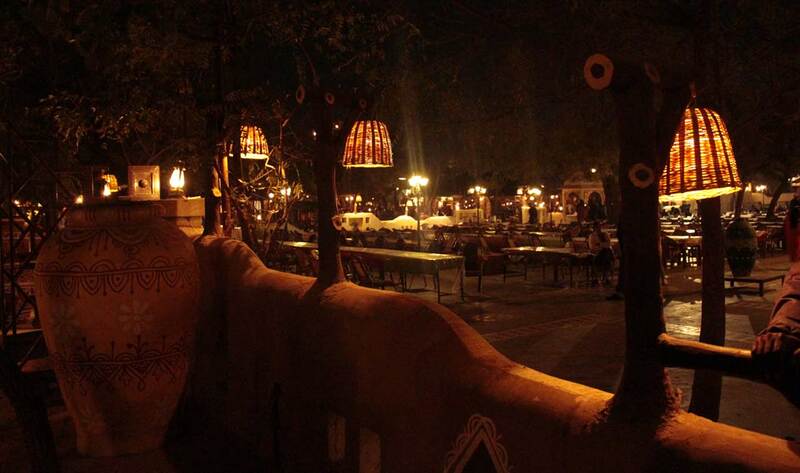 For a first hand experience of Rajasthani culture make sure to pay a visit to Chokhi Dhani, Jaipur which is a resort capturing the theme of a typical traditional Rajasthani village with delicious food, folk shows, camel ride and shopping traditional items. The supremacy of Udaipur as a tourist city can easily be assessed by a number of nicknames it has received; City of lakes, Kashmir of Rajasthan, and Venice of the east. If you’d like to reside in the middle of a lake, you can do so at the Taj Lake Palace situated at the Jag Niwas Island in the middle of Lake Pichola. Major tourist attractions are City Palace, Saheliyon ki Bari, Bagore ki Haveli, Lake Pichola, Kumbalgarh, Fateh Sagar lake, Jagdish Temple, Jain Temples, Jag Mandir Palace, and Sajjangarh Palace. Bangalore is also called as the Garden City. Though it may have evolved as the Silicon Valley of India, it is the third largest and one of the best cities to live. Not only does it have a vast number of startups and MNCs, but you can also find many luxurious hotels in Bangalore. 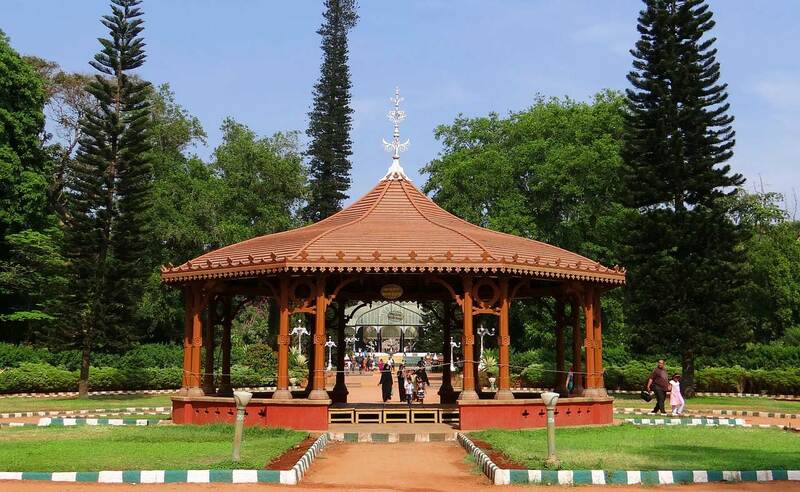 Major tourist attractions in Bangalore are Bangalore Palace, Bannerghatta National Park, Lal Bagh, and Cubbon Park. If you would like to go shopping in Bangalore then you ought to visit MG Road. Amritsar is not really a place that would be included in many lists of best places to visit in India. And, that’s the exact reason why we’ve decided to include it. What makes Amritsar such an important place to visit is the very fact that it is situated right next to Indo-Pak Border, with some historical importance towards the end of British reign. 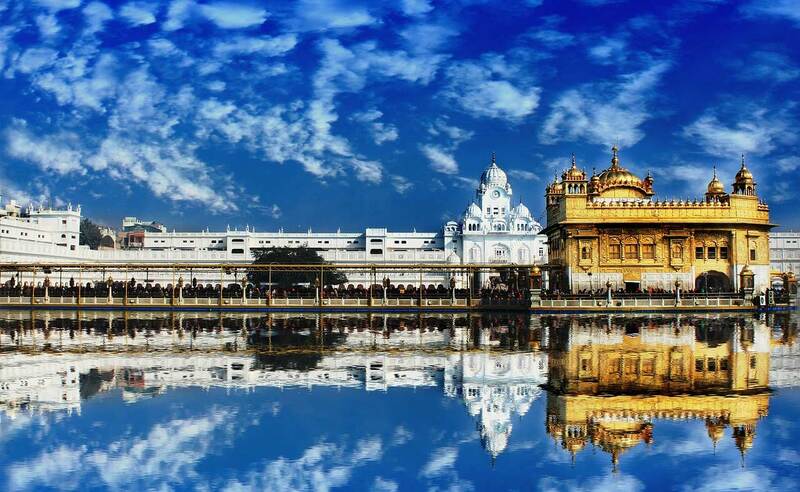 The place takes its name from the lake surrounding the Golden Temple, one of the location you would want to visit in Amritsar, called as Amrit Sarovar meaning holy lake of nectar. Places to visit in Amritsar are the Golden Temple, Jallianwala Bagh, Maharaja Ranjit Singh Museum, and Wagah Border. While you’re in Amritsar, don’t forget to savour the delicious, spicy Punjabi food. You must also shop for Amritsari jutti and Phulkari clothes.